JIMMY HALL PLUMBING COMPANY INC. Welcome to Jimmy Hall Plumbing Company Inc. Contact us at 205-750-0100(office) or 205-799-8858(cell)! 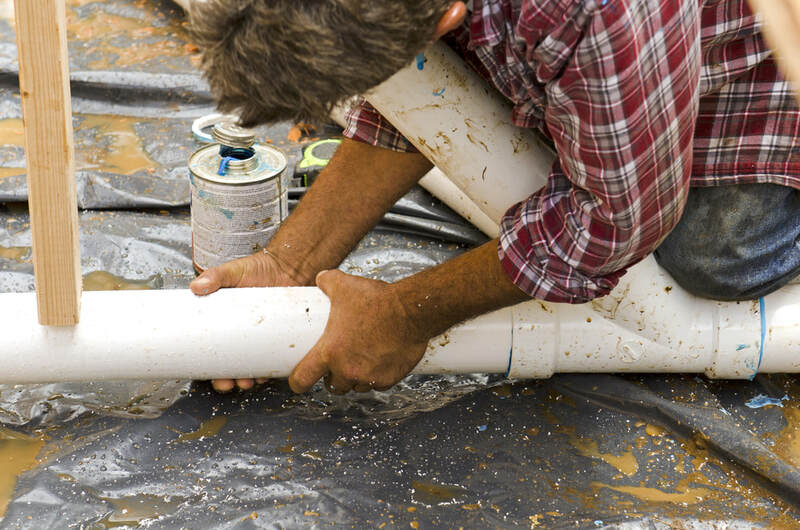 For over 25 years Jimmy Hall Plumbing has provided quality commercial plumbing and medical gas installation to customers and general contractors. Our company strives to perform quality work in a timely manner. We pride on professionalism and job coordination to keep the owners and general contractors satisfied.